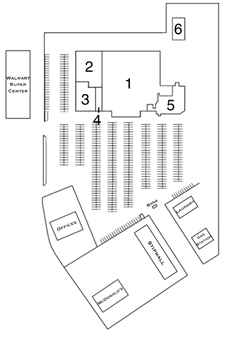 The Cheboygan shopping center is located in Cheboygan, Michigan. 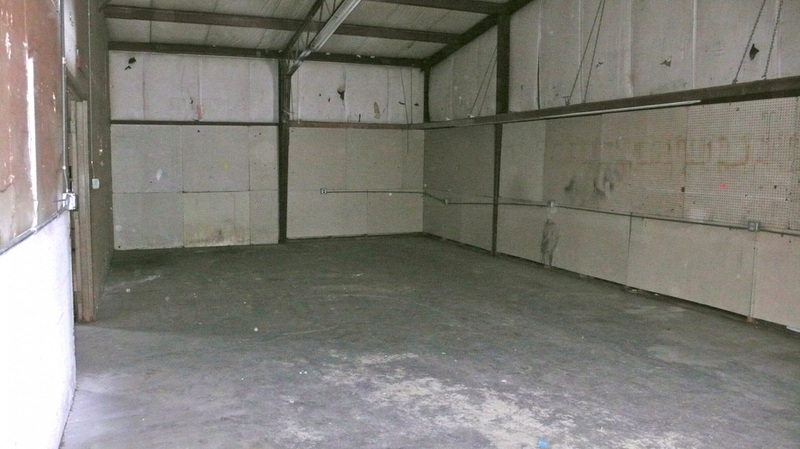 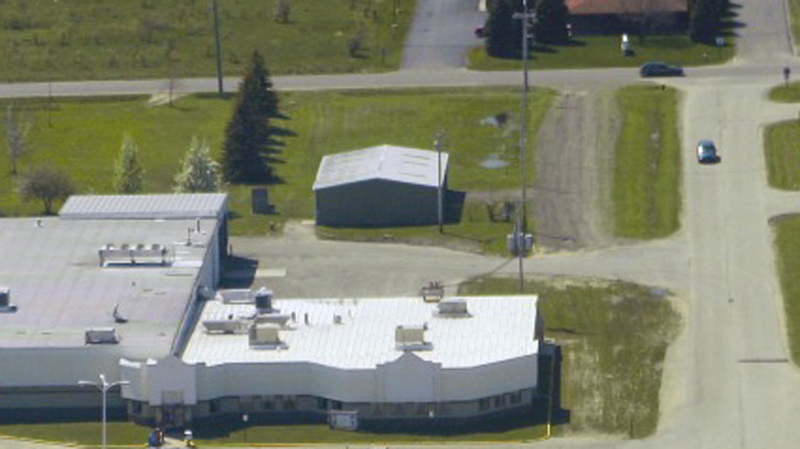 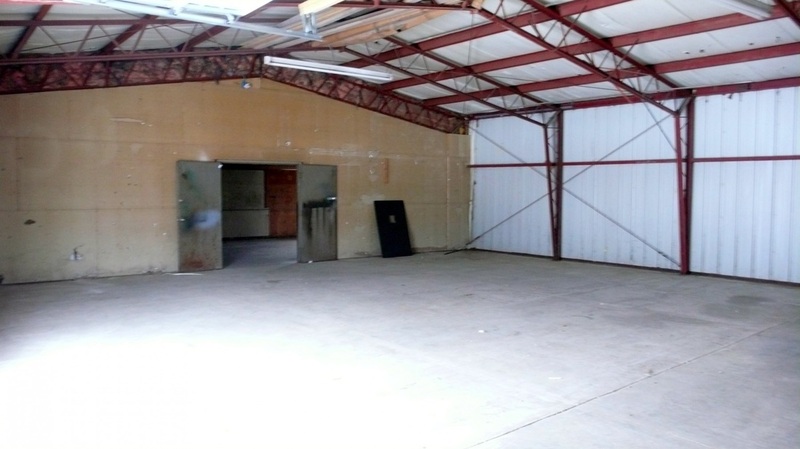 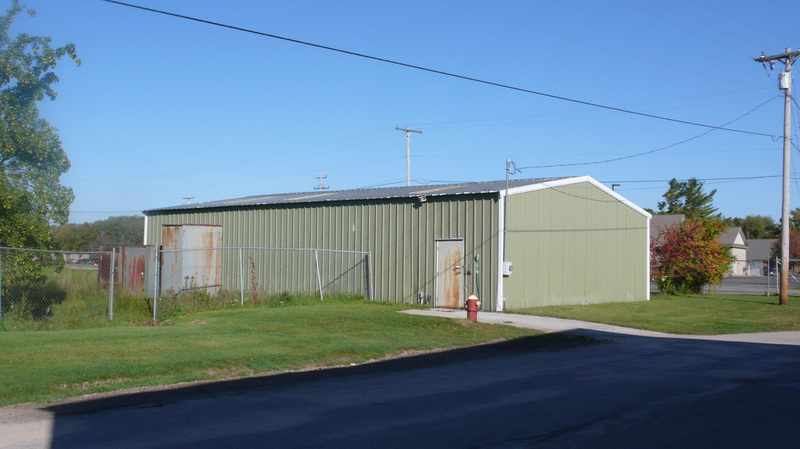 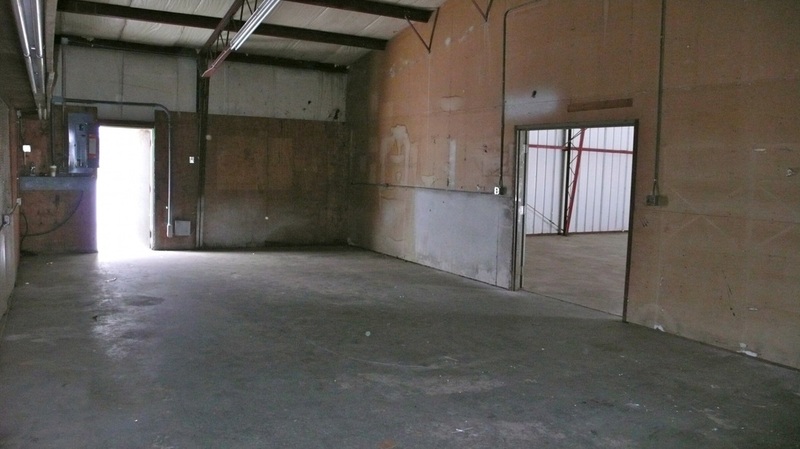 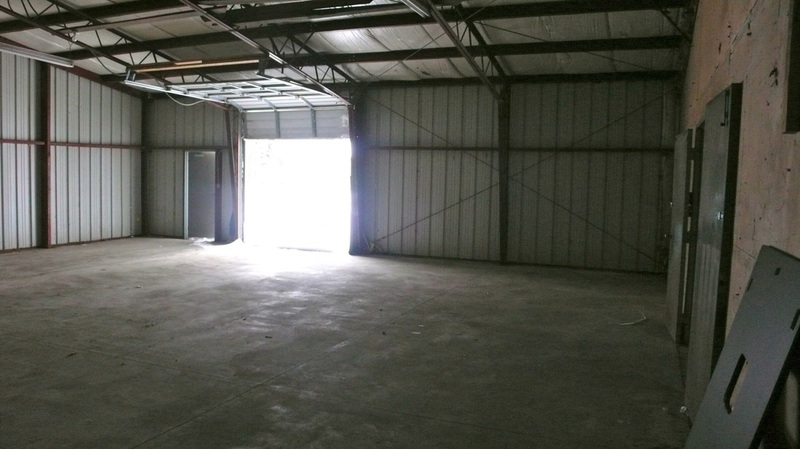 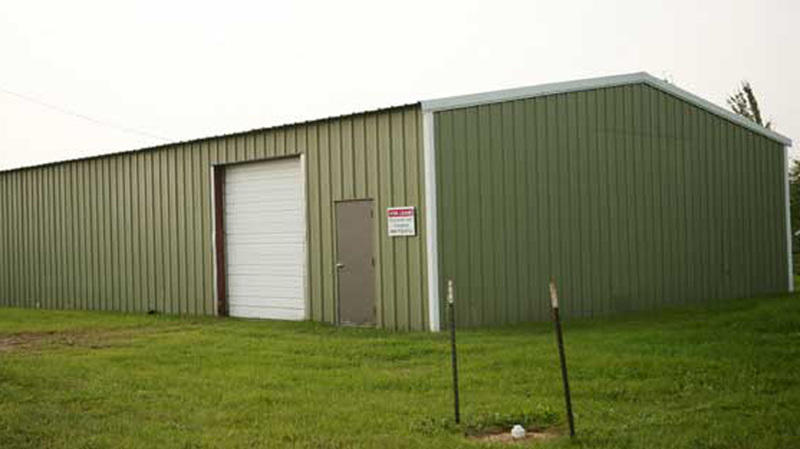 Storage space is available with an overhead door that is adjacent to County Road for easy access. 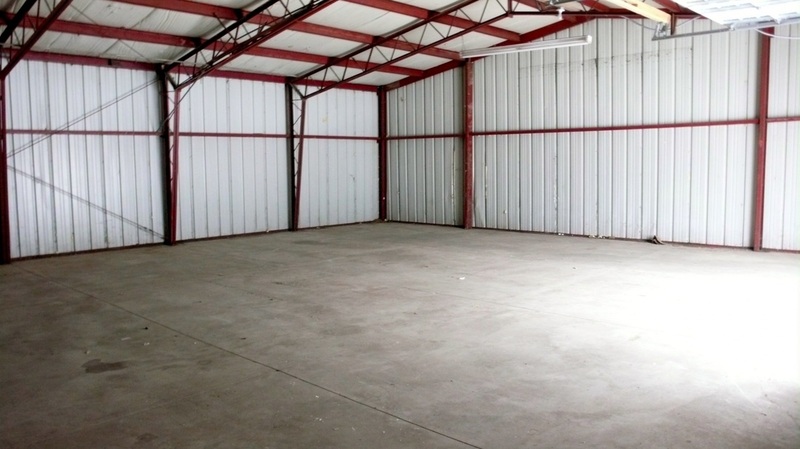 This storage space would also be great for a workshop.